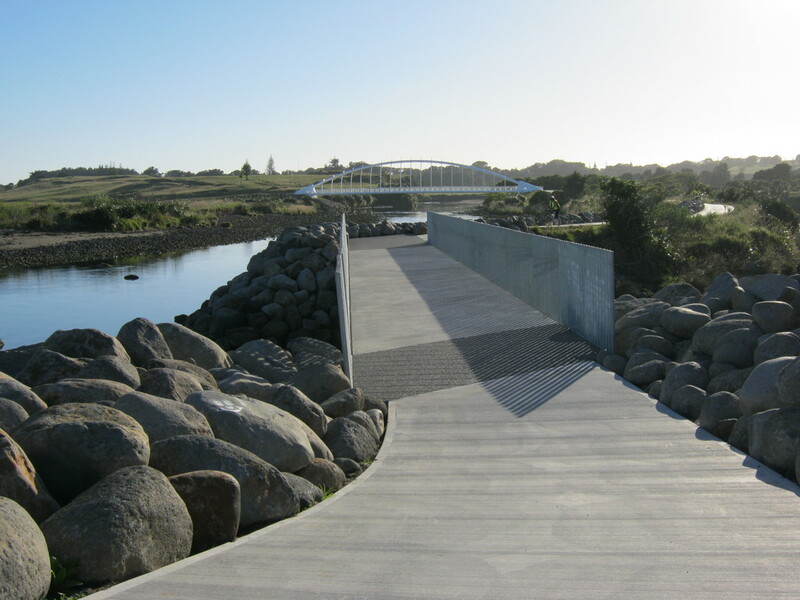 The new Waiwhakaiho Pedestrian Bridge links the New Plymouth Coastal Walkway to the north, to which the walkway is now being extended into Bell Block. 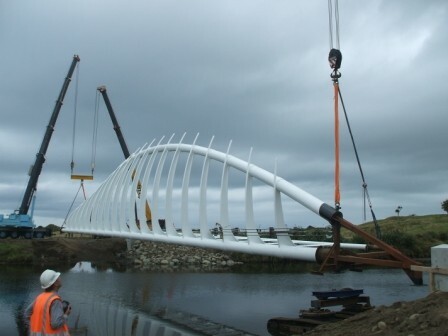 Whitaker Civil Engineering Ltd won this design and build contract in 2009 and began physical works onsite in September 2009. 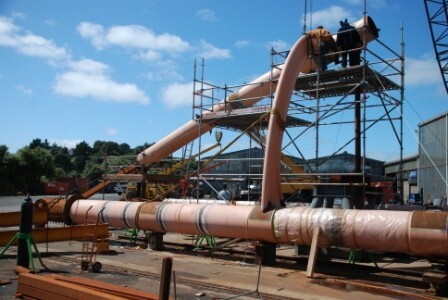 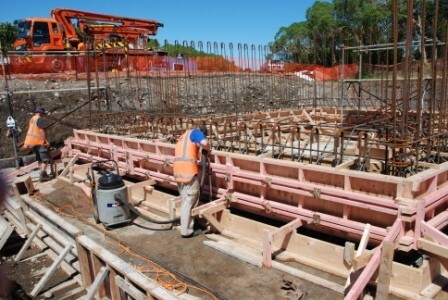 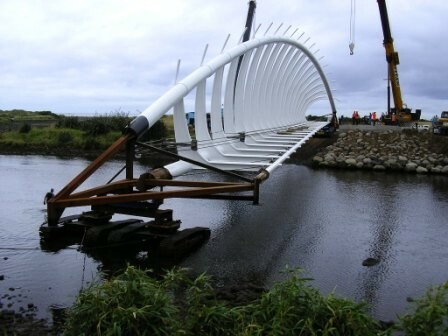 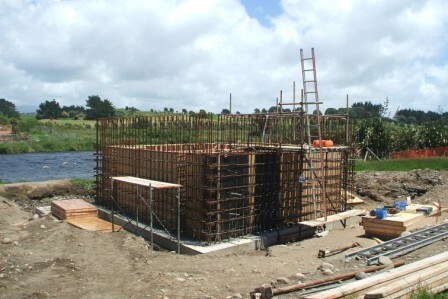 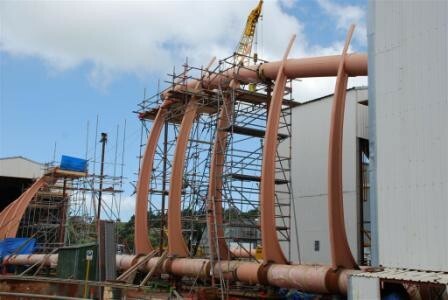 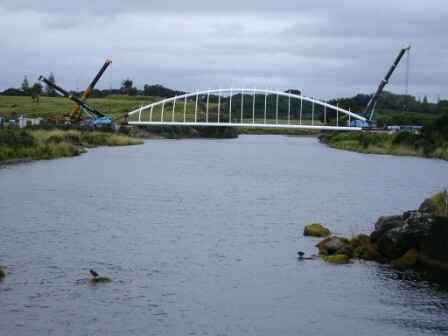 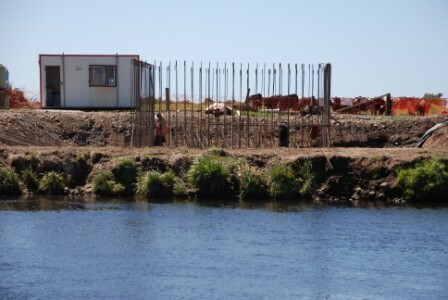 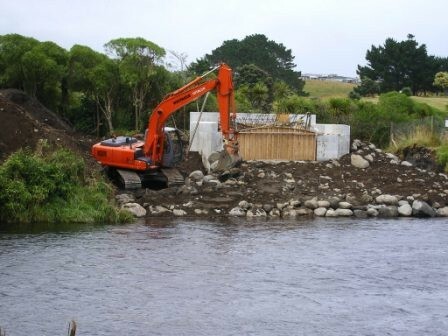 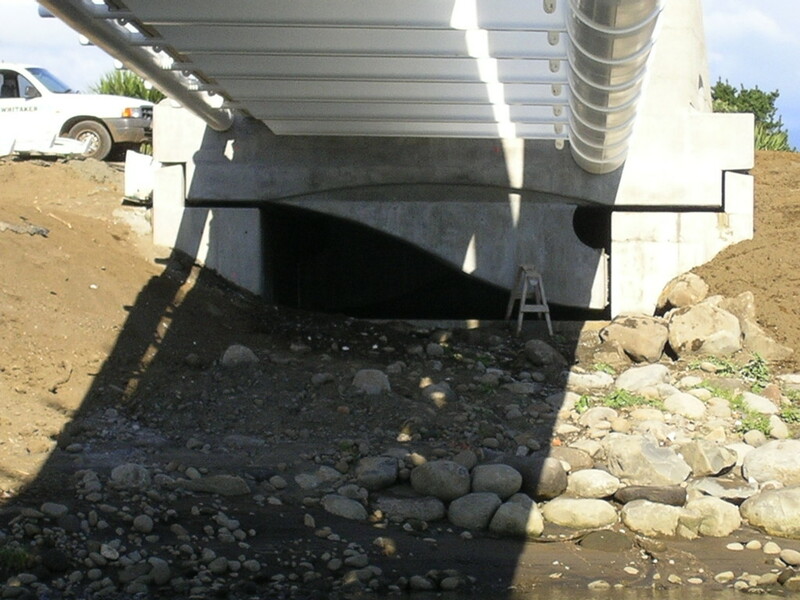 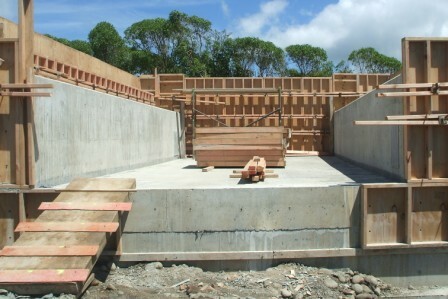 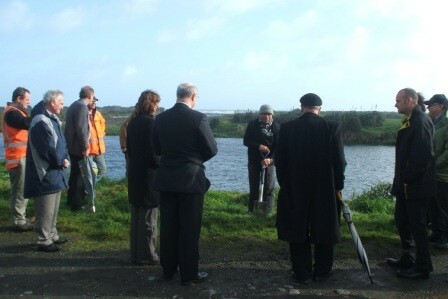 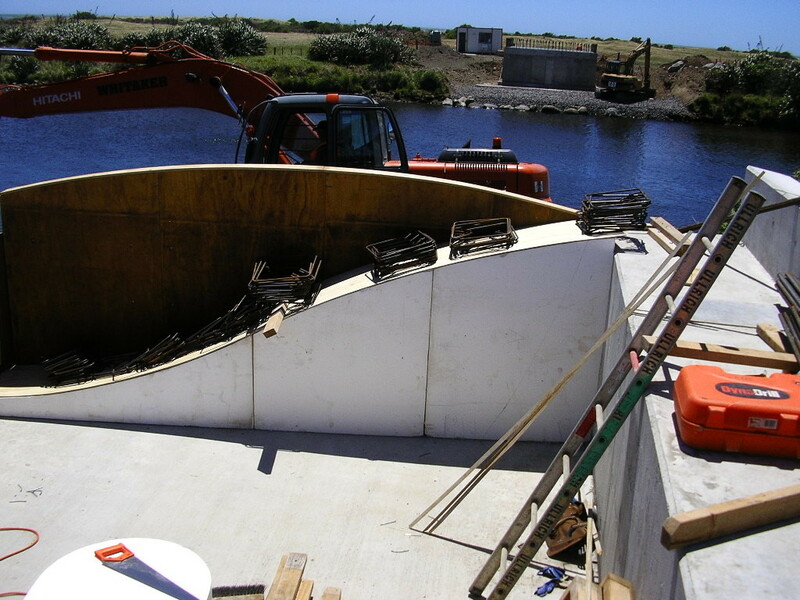 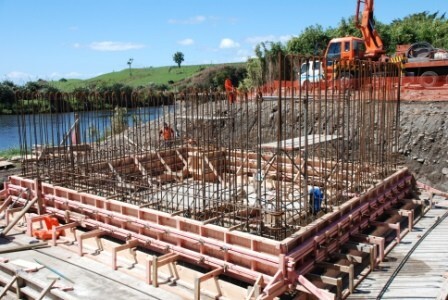 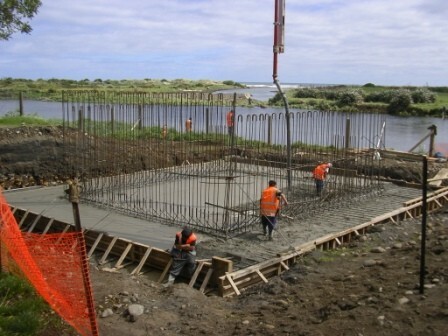 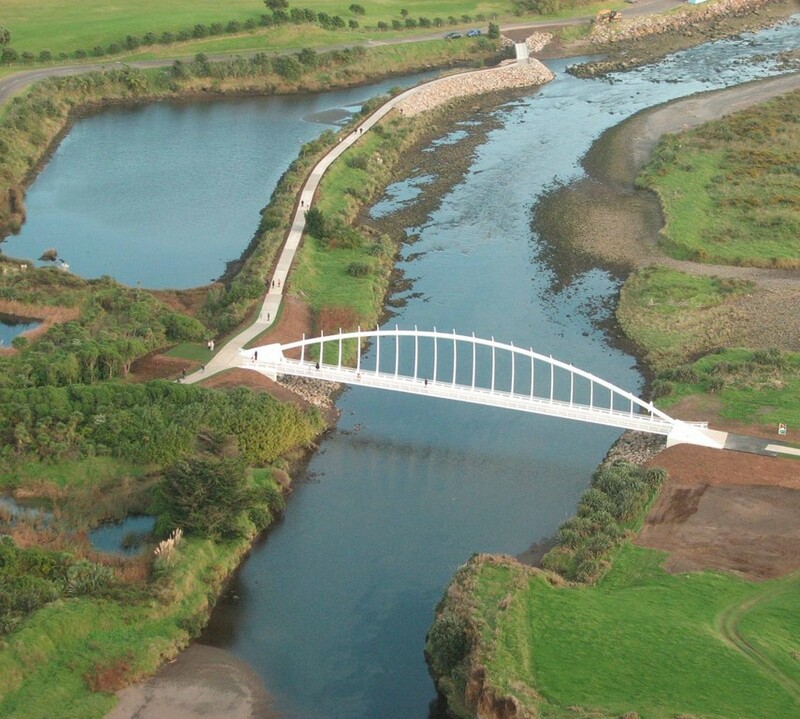 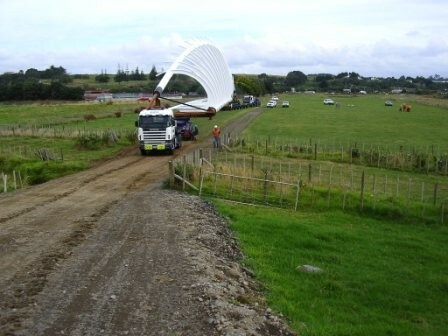 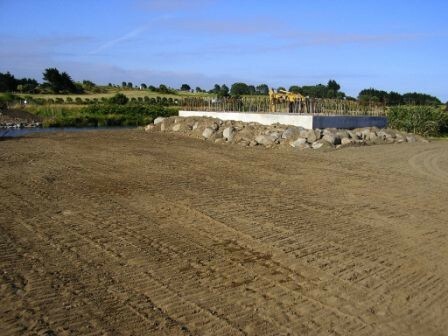 The bridge design and construction is a collaborative work with key stakeholders being Whitaker Civil Engineering Ltd, Novare Design, CPG Ltd, New Plymouth District Council and the local iwi to the Rewarewa pa site. 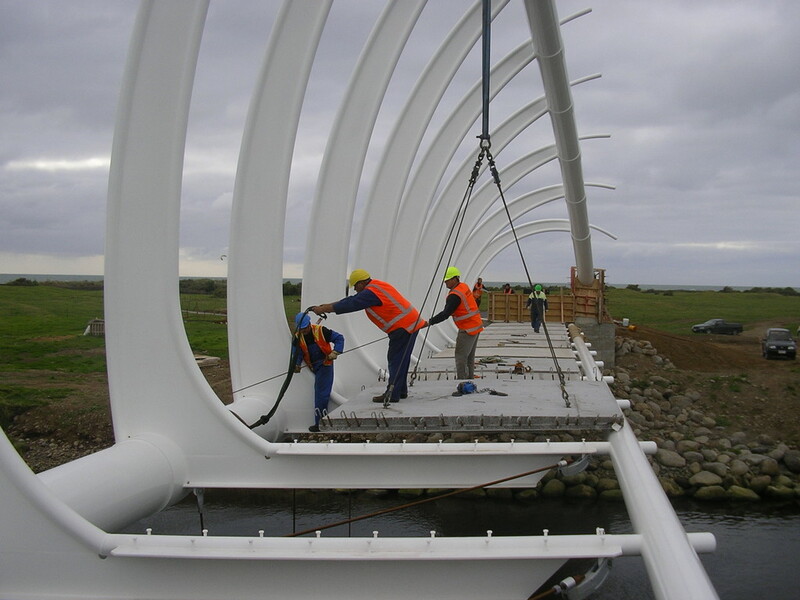 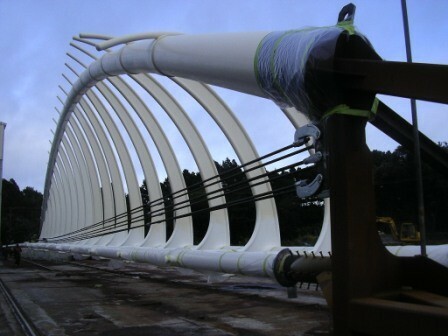 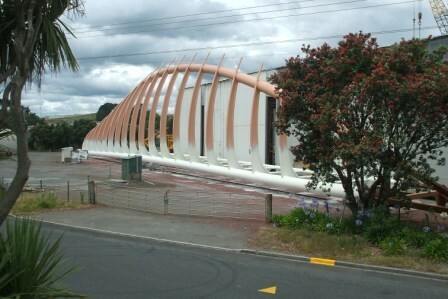 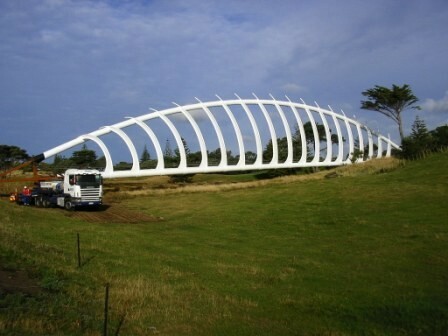 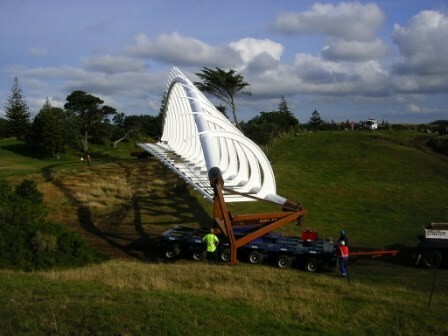 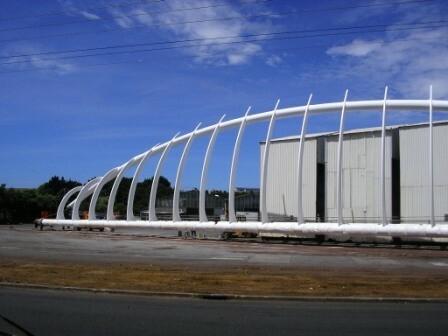 This bridge is iconic and Whitaker Civil Engineering consider it to be an asset not only to the New Plymouth community but as a significant piece of architecture to New Zealand.